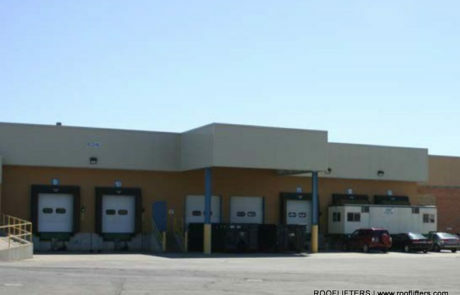 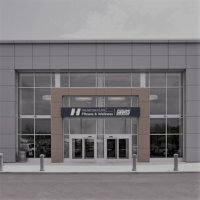 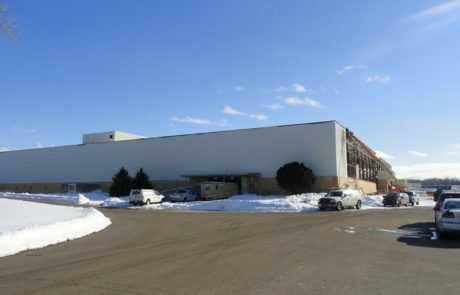 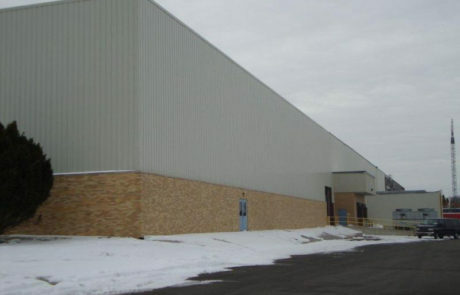 In order to secure a major tenant in the property it acquired three years prior, Franklin Partners, an Illinois-based real estate company that owns, redevelops, and manages industrial properties, needed to modify the building to meet the new tenant’s requirements. 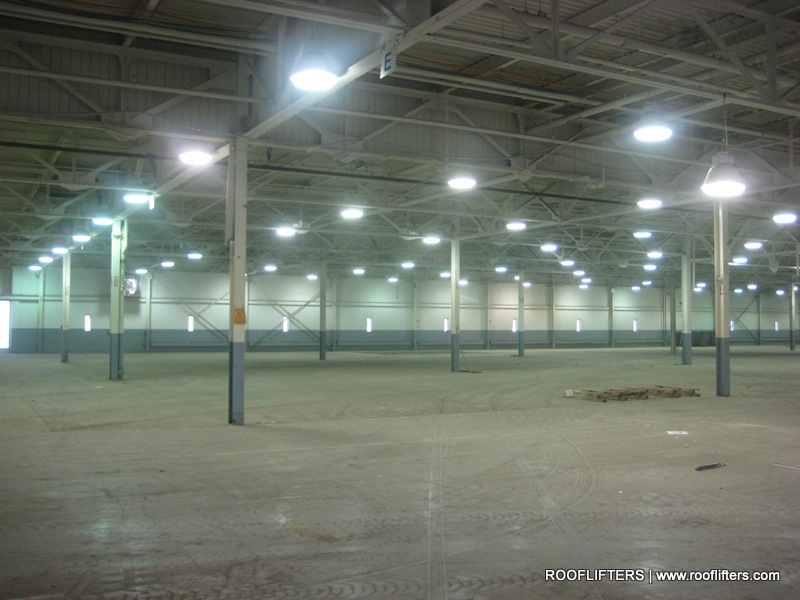 Specifically, substantially increase the amount of usable space in the 220,000 square foot facility. 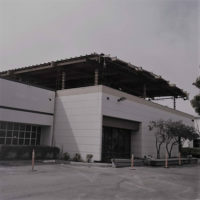 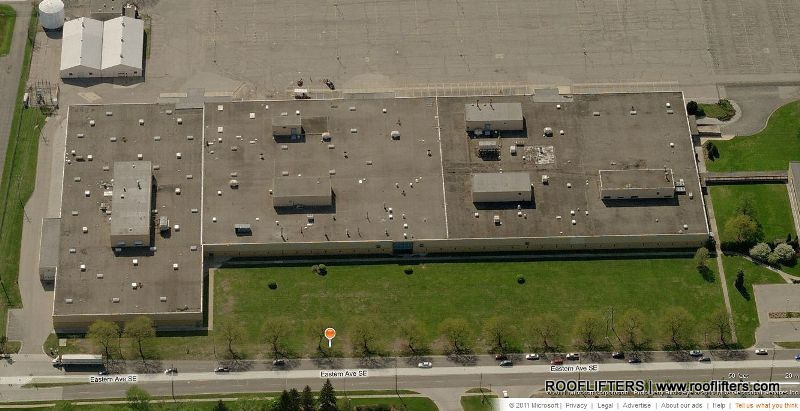 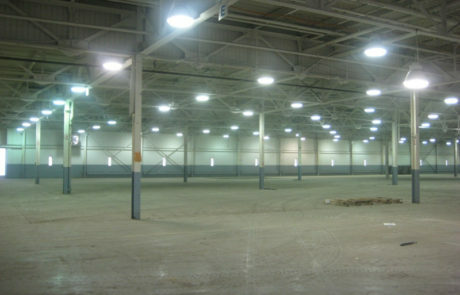 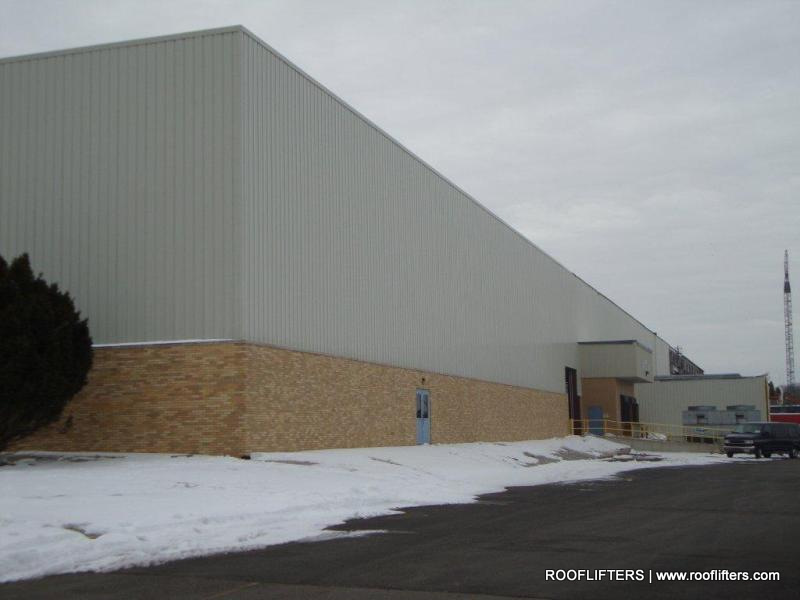 The necessary expansion of the building was achieved by raising the entire existing roof from 16’ to 32’. 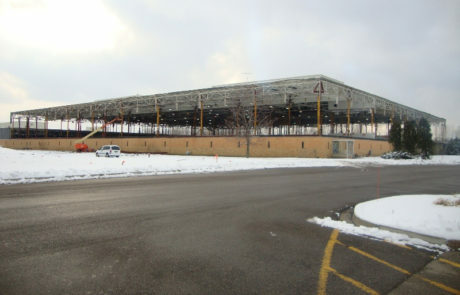 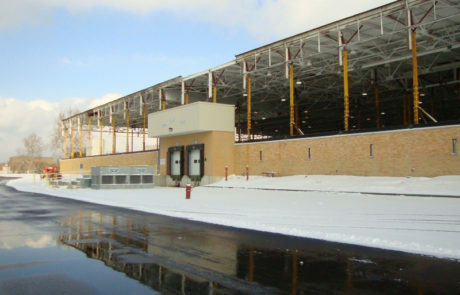 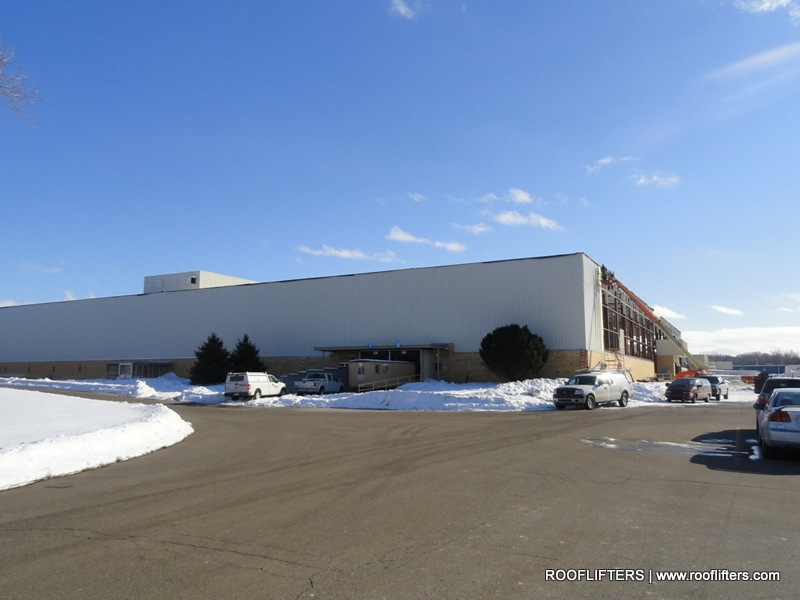 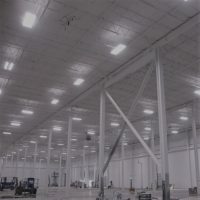 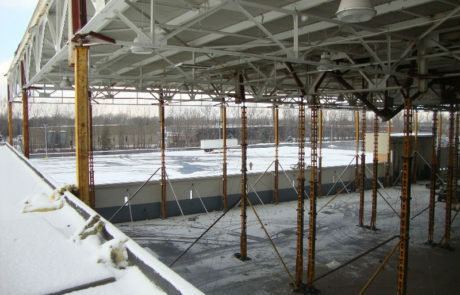 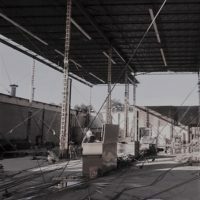 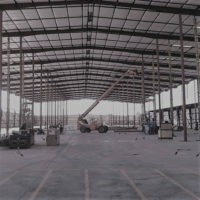 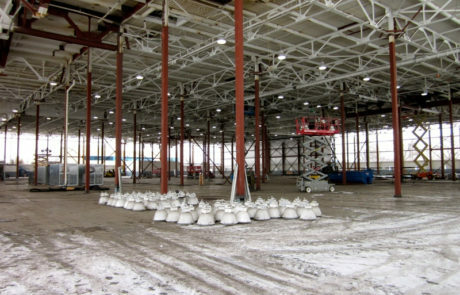 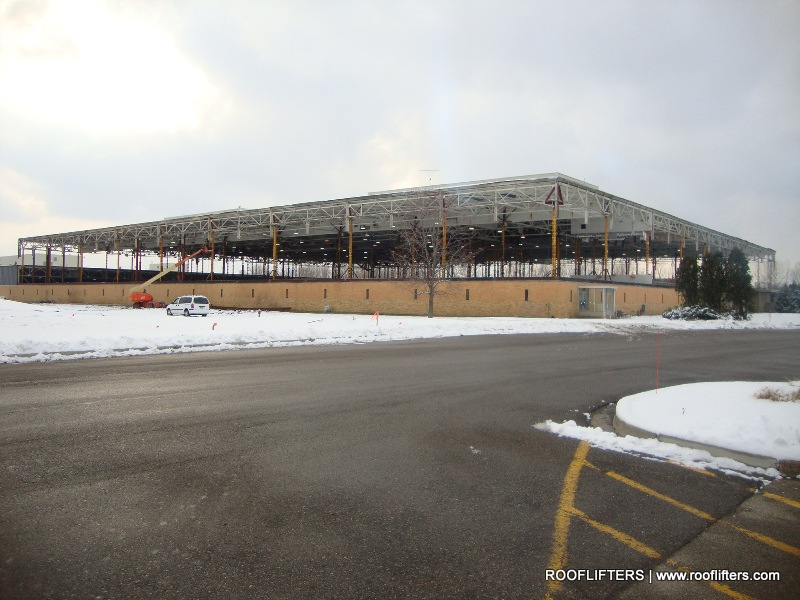 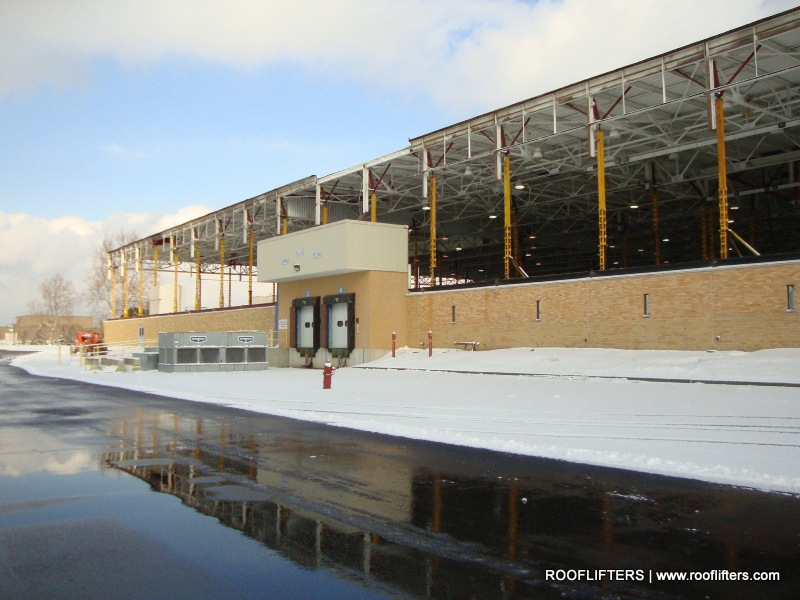 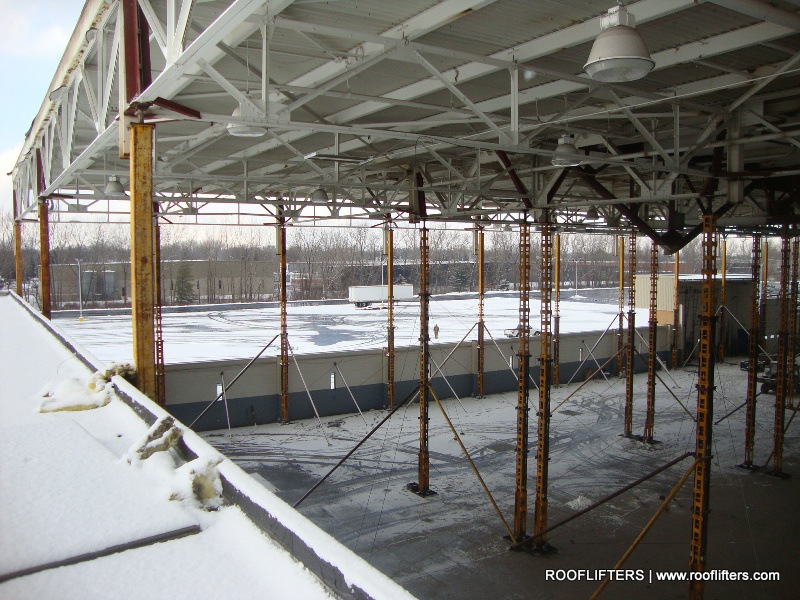 By lifting the roof, while intact and with minimal demolition, the building was effectively modernized to meet today’s distribution and warehousing standards. 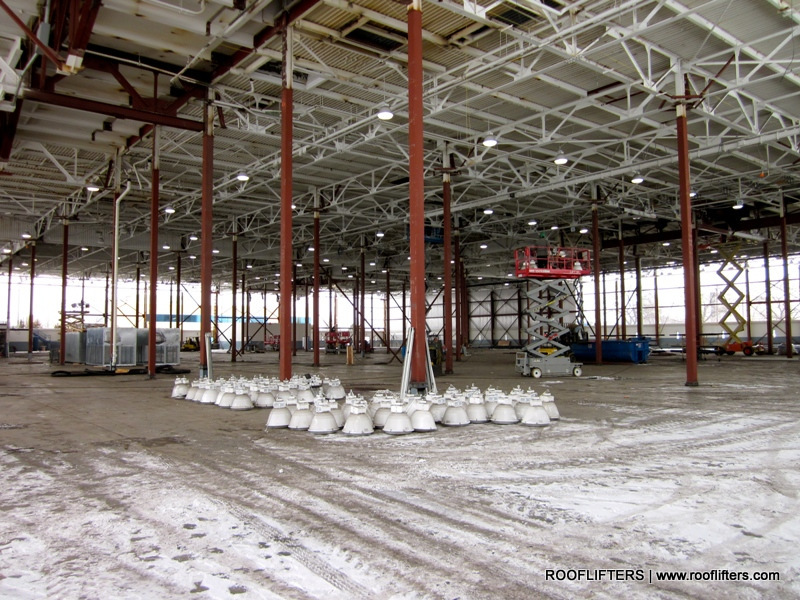 The actual lift was accomplished in two phases: 105,000 square feet and 115,000 square feet. 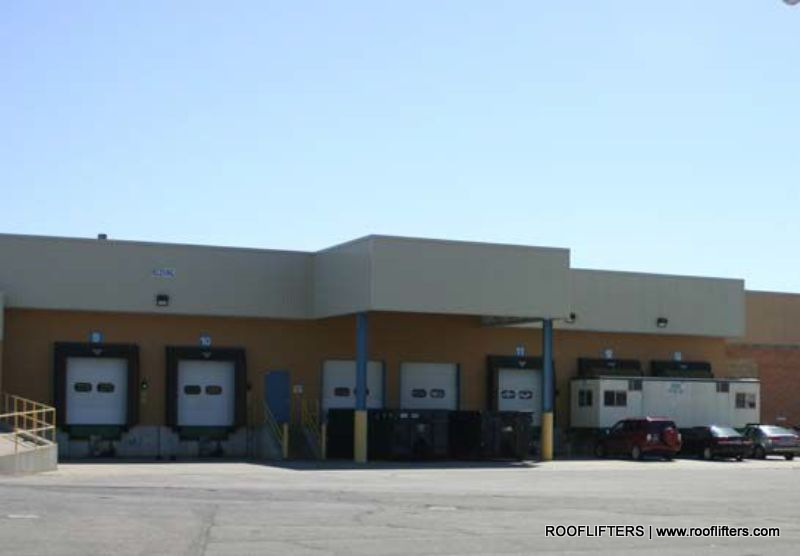 The lift and additional modifications to suit the tenant’s use were completed in approximately three months, a fraction of the time it would take to build a new facility or demolish and rebuild the roof of the existing facility. 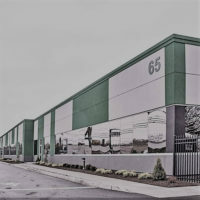 In less than a year, by marketing the property with a redefined clear height, Franklin Partners drew significantly more interest from potential tenants and, as a result, were able to negotiate a 12-year lease on the building. 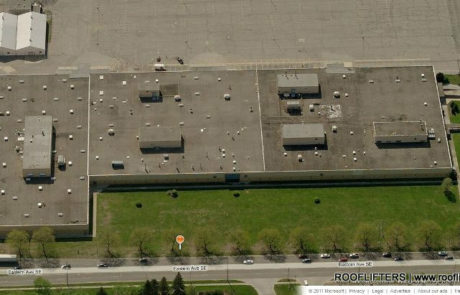 The process also had a significant positive impact on the building’s long-term market value.